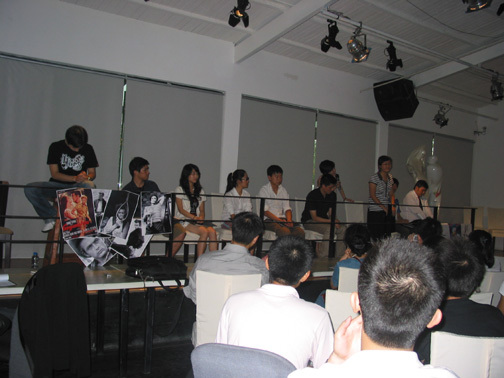 Nine talented Shanghai drama students and graduates perform Testimonials in Mandarin. "Young people really need to see this play. Life is so difficult for teenagers and we don't realize as older adults." --A member of the audience. "This is asking us: how do we live? Can we live independently? Can we think independently?" - A member of the audience. 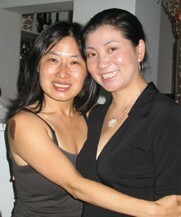 Mina Choi with Zhou Ke, the founder of Ke Center.